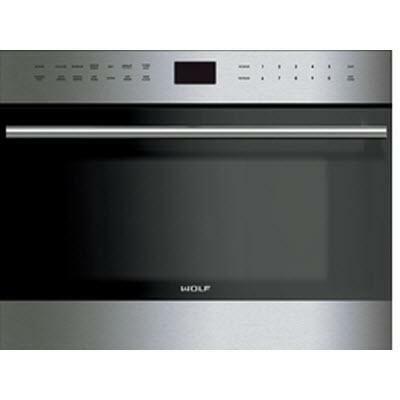 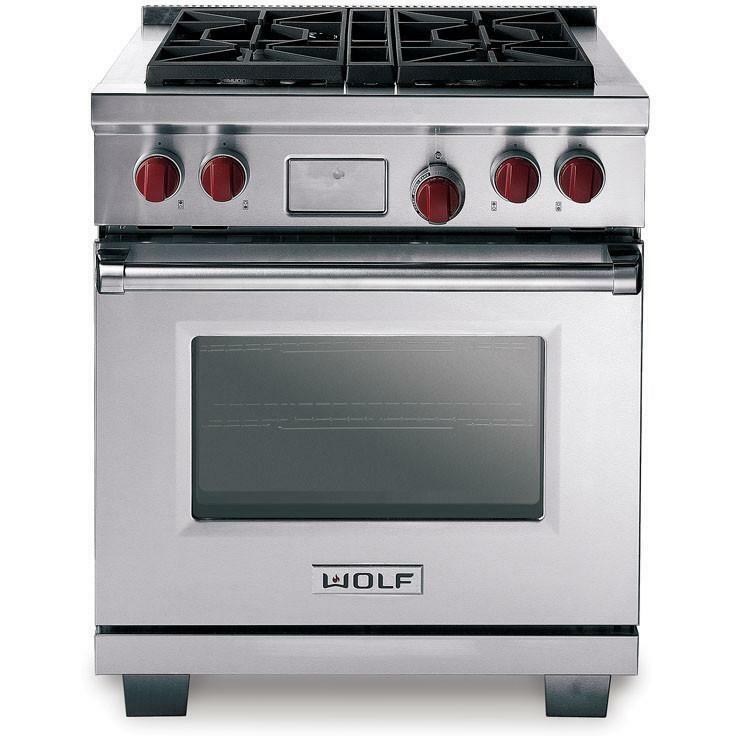 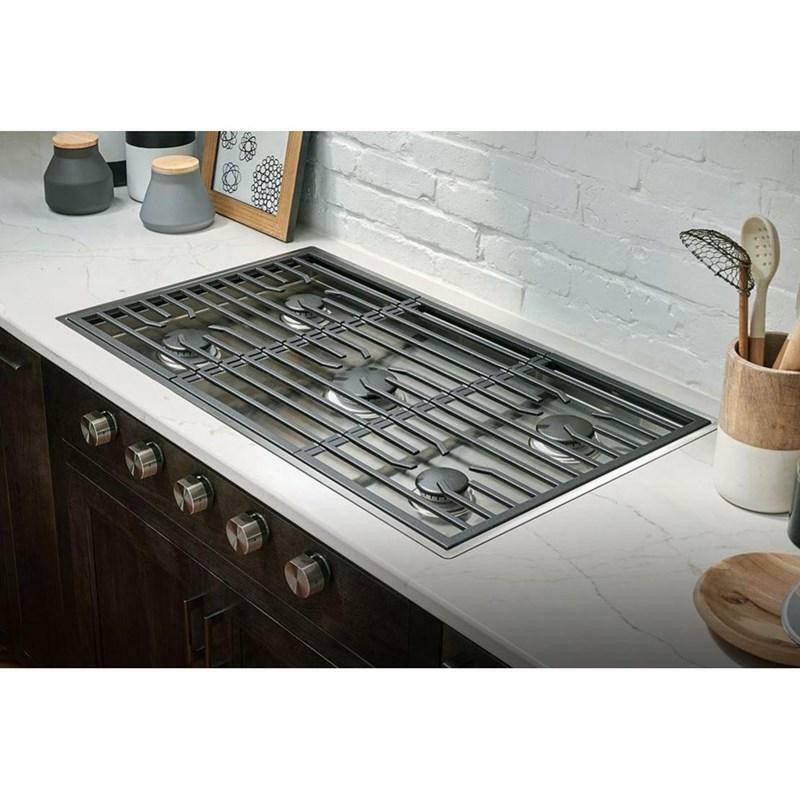 This 36" built-in Wolf gas cooktop with design flexibility enables you to choose for the color and the size of the knob. 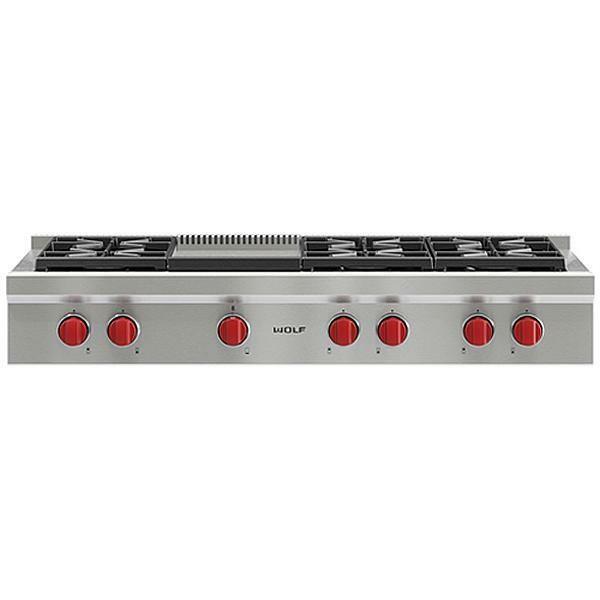 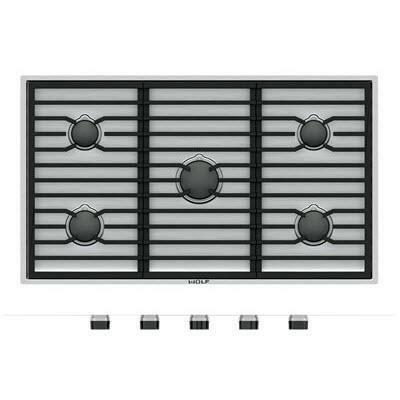 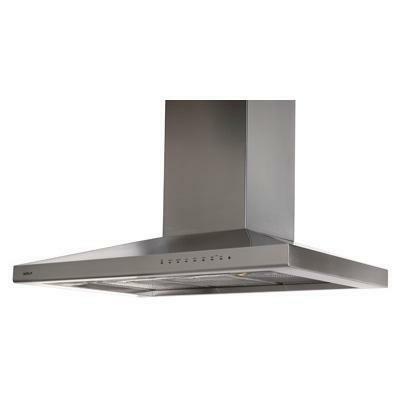 it also display a Dual-stacked, sealed burners for precise control and easy cleanup. 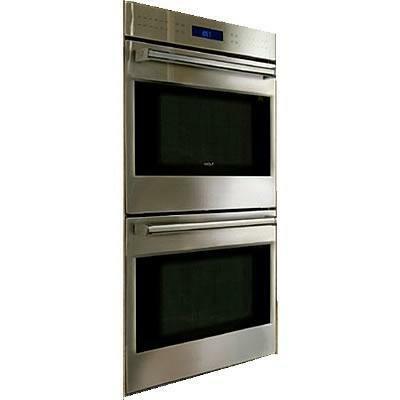 • 5 years warranty on defective in materials.